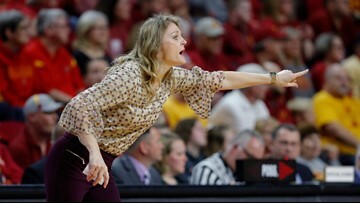 Rennie is the first signee under new head coach Kellie Harper. 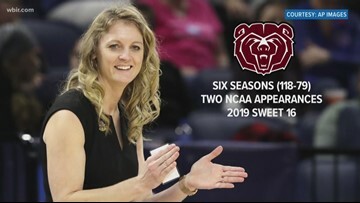 Coach Kellie Harper confirmed the decision Tuesday morning. 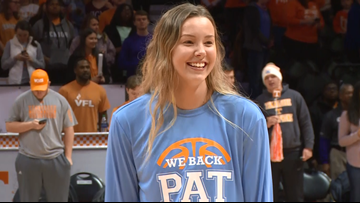 The sophomore guard has decided to transfer from UT. The University of Tennessee will officially introduce new Lady Vols Head Coach Kellie Harper today. 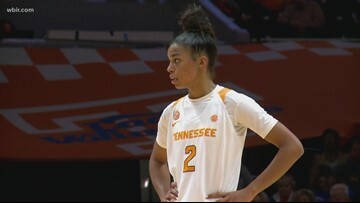 Former Lady Vol Kellie Jolly Harper will take over the program. 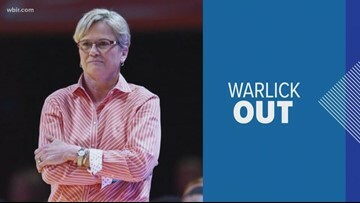 She is one of 11 women's basketball coaches to lead three different schools to the NCAA Tournament. 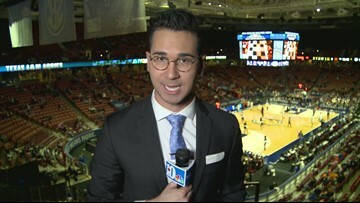 The son of the late Pat Summitt resigned from his position as Louisiana Tech head coach in 2016. 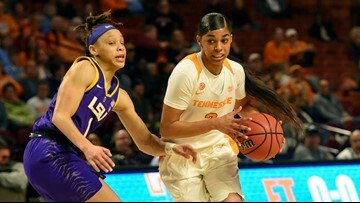 Lady Vols sophomore guard Evina Westbrook is entering her name in the transfer portal. 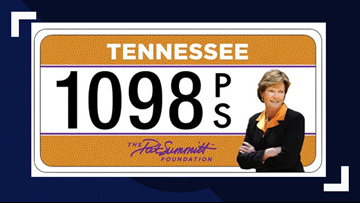 Proceeds help support the Pat Summitt Foundation’s fight against Alzheimer’s. 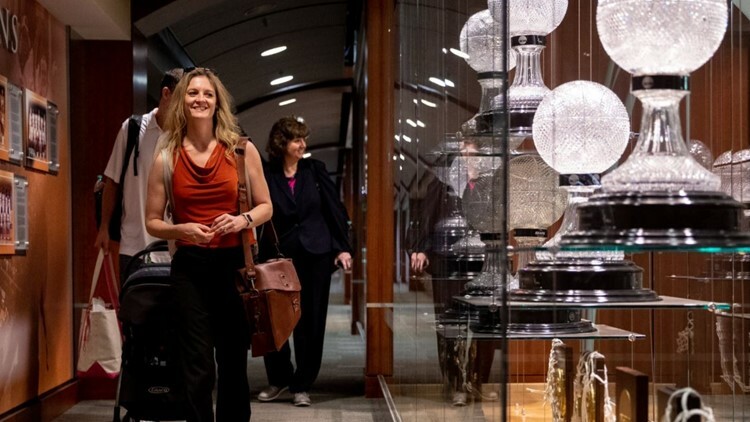 "The University of Tennessee has contacted me to inform me they have interest in speaking with Coach Harper about their women's head coaching position," Missouri State Athletics Director Kyle Moats said in a statement. 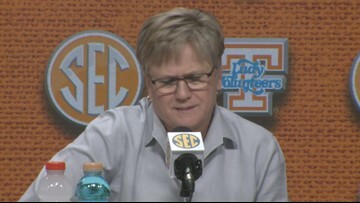 She's dedicated nearly 40 years of her life to the Lady Vols- first as player, then as assistant coach, and finally as head coach. After an early exit in the SEC Tournament, will Tennessee receive a NCAA Tournament bid? 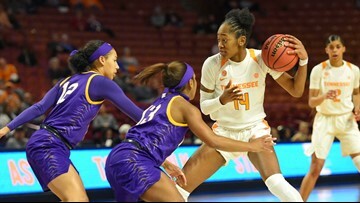 Hear from the Lady Vols (and Mississippi State head coach Vic Schaefer) as they give their best pitch on why Tennessee should make the tournament. 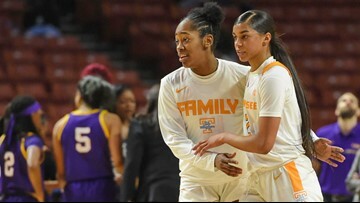 What's the postseason status for the Lady Vols? We'll have to wait to find out for sure. 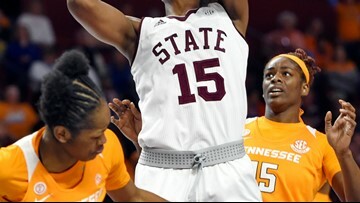 Turnovers played a big part in Tennessee's quarterfinal exit from the SEC Tournament.